Mauritania is an Islamic Republic, where Islamic religious law is in force. For all Muslims, this law stipulates burial as soon as possible after death, and therefore limits the availability of Western-style services. The Islamic Republic of Mauritania does not have local or national laws that regulate interment within a specific period. In cases of natural death, interment is left to the family’s discretion. In the event of an accident or crime requiring an investigation, the remains may be held by the judicial authorities pending resolution of the investigation. No Western-style mortuaries or funeral directors are available in Mauritania. There are no modern undertakers in Mauritania. The common local practice is for family members to prepare the deceased for burial. There are five Catholic churches in Mauritania, located in Nouakchott, Nouadhibou, Atar, Rosso, and Kaedi. Services are held on Saturdays and Sundays. The Protestant church in Nouakchott offers services on Sundays. For Catholic burials, the Church can arrange the funeral and burial, but the washing of the body must be arranged by the family. There are people at the local morgues that can be paid to wash the bodies; however there is no formal system for this, nor a set fee. The Catholic Church accepts a nominal donation that includes the plot and prayer service. Families must pay, however, for the funeral plot to be dug. The Church can help these arrangements. For mass to be held in honor of the deceased, the Church asks for a 2000 UM donation. The family should arrange for funeral services one day in advance, to ensure that any special requests from the family can be accommodated. 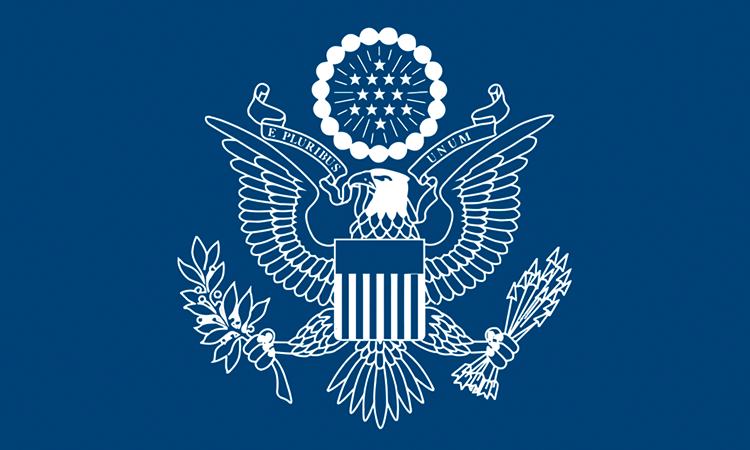 U.S. Embassy Nouakchott can provide the contact information for the duty officer at the Catholic Church in Nouakchott. Protestant burials follow the same procedures as Catholic burials. Arrangements can be made for Protestant burials by contacting the church. DISCLAIMER: The U.S. Embassy Nouakchott, Mauritania, assumes no responsibility or liability for the professional ability or reputation of, or the quality of services provided by, the persons or firms cited in this report. Names are listed alphabetically, and the order in which they appear has no other significance. Professional credentials and areas of expertise are provided directly by the service providers.